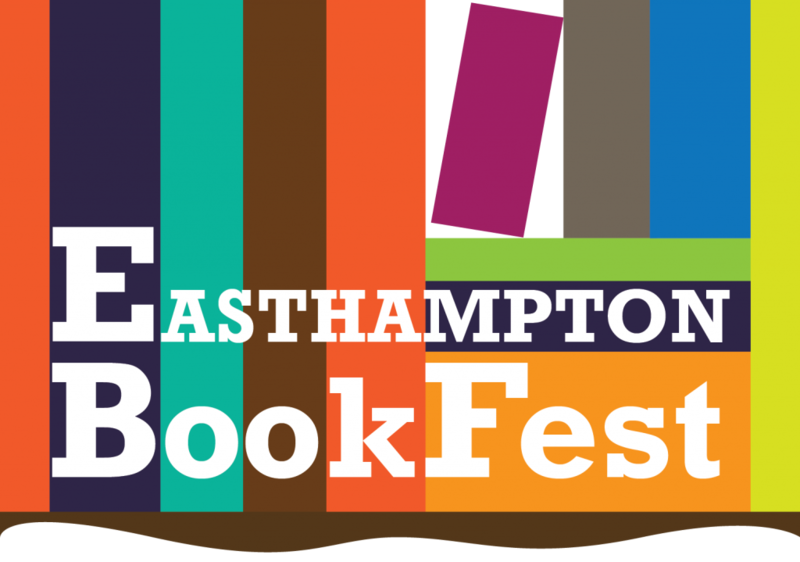 Our 5th Annual Easthampton Book Fest is coming up this April 13th, 2019! Easthampton Book Fest is a city-wide festival celebrating the rich literary culture of the Pioneer Valley through a variety of forums, workshops, exhibits, and events. Spaces are activated with author talks, workshops, performances, readings, gallery exhibitions, letterpress demonstrations, panel discussions, a Literary Marketplace, and an annual Kids Book Fest, too! 9-10am // Breakfast & Books with Daisy. Enjoy breakfast treats with local author Daisy Rolland as she reads her picture book How to Enjoy Sweetland: Your Essential Guide to Sweets. All ages welcome. Drop-in. Join cartoonist and educator Grace Desmarais to learn how to craft your own auto-biographical mini comics. No comics or art background needed! Ages 10 and up. Registration strongly suggested. Craft simple books of all types! We provide the supplies, you bring your creativity. No experience necessary. Ages 5 and up. Drop-in. 12-5pm // Studio Tours @ Big Wheel Press. 12pm // Newly Relocated Comic Book Store to Explore! 12-5pm // 12-5pm // **Literary Marketplace featuring authors, poets, essayists, comic book makers, publishers, and illustrators + Live Readings Hosted by Human Error Publishing ft. participating artists of the Lit Marketplace! 1:30pm // Student Storytelling Event with Gail Herman at Easthampton Media. Prizes for all folktales, tall tales, personal stories, pet stories, etc, for tellers. For more information or to register call Gail Herman, 413-203-5247 or come March 23rd, Saturday at 9 Park St. 10-11am. 3pm // Adult Story Slam with Gail Herman at Easthampton Media. 4:30-8pm // Artist Reception for Aquí Y Allá presented by Attack Bear Press begins featuring performances by Dr. Diana Alvarez, The No-No Project, poet and playwright Nicole Young, and musical powerhouse Tekowa Lakica. This event is partnering with Union St Records. In this hands-on workshop, writers of all kinds have the opportunity to print their own words on an antique restored letterpress. Cast your own type and learn to print at Big Wheel Press with assistance from Lisa Hersey of Antler Editions and Holly Wren Spaulding of Poetry Forge. Contact sales@bigwheelpress.com for information about future workshops.